We both majorly nested before our first babies arrived: everything had to be organised and in it’s place before we gave birth. Second time around, not so much! Ace & Alfie only recently had their bedrooms completed, and we’ve had ‘stuff’ laying around, cluttering up our houses for way too long. So when the babies hit the 4 month mark we decided that it was time for a major clear out. We had old cribs that the babies had grown out of, buggies we used on our eldest kids and no longer needed. Plus some extras that we bought in a panic, such as the Angel Care motion sensor mat, and hardly used. We posted it all on Ebay and literally can’t believe how easy it was! We listed them all for ‘collection only’ as it seems much easier than wrapping the items and taking them to a post office. 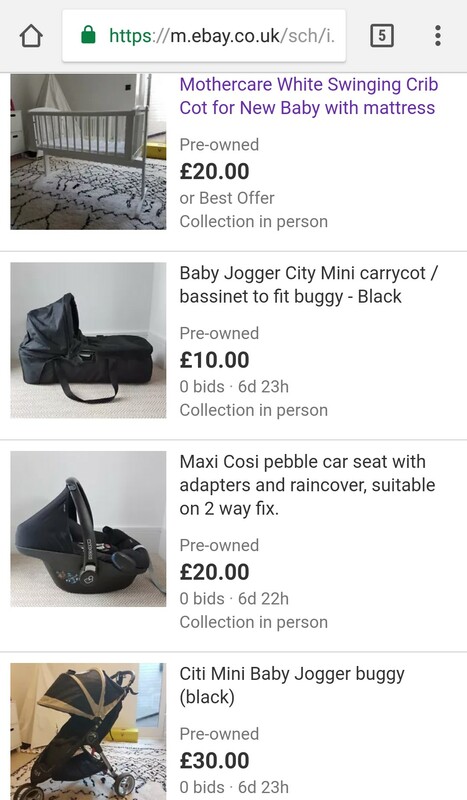 There is a handy guide for the recommended starting price (which is based on similar items sold on Ebay in the previous 90 days) and adding the images is easier than posting on Instagram! 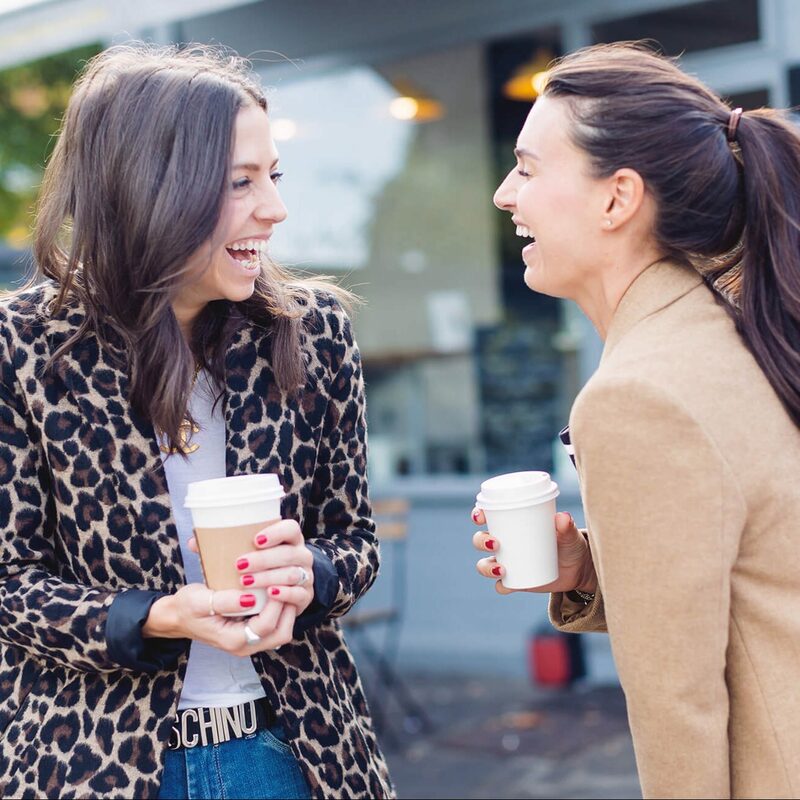 We know you have very little free time like us, so we don’t have time to be faffing about with things that are time consuming, but we are not exaggerating when we say it took less than 5 minutes to post each item. 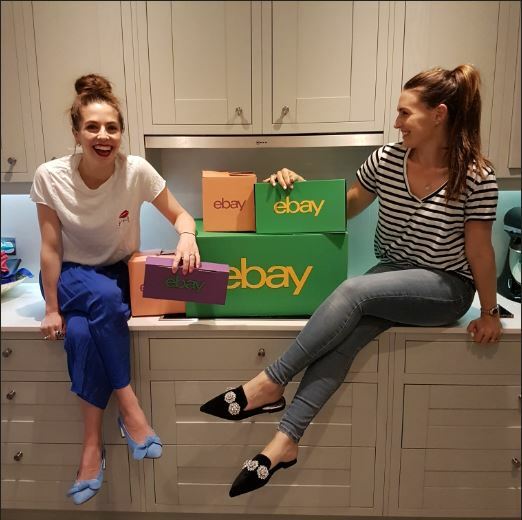 As always, we like to tell you about the things that make our lives easier, and the Ebay app was so simple to use that it has now worked its way onto the home screen of our phones, nestled between our other favourites such as Amazon Prime app, Ocado and our old faithful, Instagram! We now feel so cleansed, we’ve made a bit of extra cash out of things that would’ve otherwise sat in the loft for years. So if you are sitting with loads of clutter around you, give it a whirl. It ends up becoming quite addictive! !